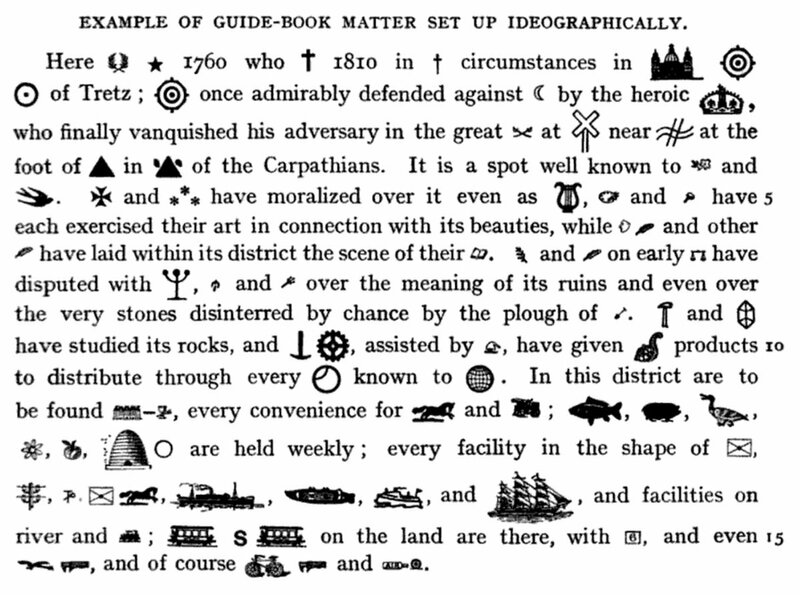 Glenn Fleishman found a 1916 emoji story in this book. 2010s, 2016, emoji art, emojis. Ronald McDonald. Via Beautiful Emojis. 2016, 2016s, bots, emma winston, emojis, london, Twitter, uk. Emoji bots on Twitter by Emma Winston, 2016. See all of her bots in action in this Twitter-list. 2015, emoji, emoji art, emojis. 2010s, 2015, emoji art, emojis, Pokémon. All 151 Pokémon characters as emoji mosaics at Beautiful Emojis. 2010s, 2014, advertising, emoji, emojis, usa. 2010s, 2014, advertising, emoji, emojis, Twitter, usa. All-american emoji advertising on Twitter by Bud Light, 2014. 2010s, 2015, emojis, instagram, unicode. An Instagram account with 0 images using graphics from an old tweet by @crashtxt.